Ten years ago, if you were to read a headline that featured both BMW and Volkswagen in a comparison test, you might have scoffed. Not that Volkswagen is a bad brand, though. In fact, I personally still think the VW GTI is the single best overall car for the money on the road today. 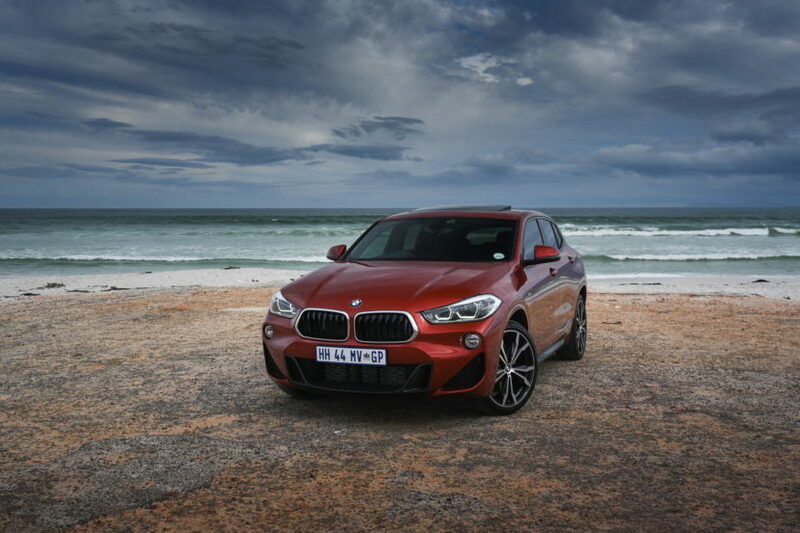 But back then, BMW wasn’t really selling any cars that competed with any Volkswagens, at least in the U.S. Now, though, the Bavarians have a few cars that compete with lesser-priced cars and the BMW X2 is the newest of them. Even further, this comparison tests actually favors the Volkswagen, in terms of specs and power. While the T-Roc tested had all-wheel drive, the BMW X2 was only front-wheel drive, heresy for BMW enthusiasts. It also has a less powerful, despite the two engines being the same size. Both cars pack 2.0 liter turbocharged, gasoline-powered, four-cylinder engines, with the BMW’s making 189 bhp and 206 lb-ft while the VW’s makes 187 bhp but 236 lb-ft. Imagine that, a BMW having less torque and a less sporty drivetrain than a Volkswagen? These are wild times. Worst of all, the BMW X2 sDrive20i is slower than the Volkswagen T-Roc 2.0 TSI R-Line, getting from 0-60 mph in 7.1 seconds compared to the VW’s 6.2 seconds. 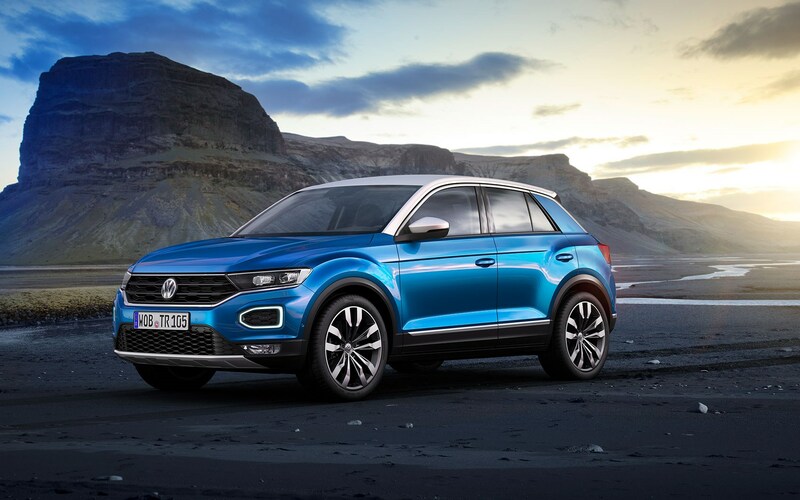 Another point for the Volkswagen is price, as it’s less expensive than the BMW X2, which is already about as cheap as it’s going to get, being just front-wheel drive. So can the X2 really pull out the win in this test, with less power, a slower 0-60 mph time and a less engaging drivetrain setup? Apparently, yes. According to Auto Express, the X2 still takes the win. Why? Because it’s still more fun to drive and more refined than the Volkswagen. While it costs more money, it feels it both inside and on the road. So even though its suspension is stiffer, the driving experience is better and, even though it’s slower, it’s more engaging to drive. Therefor, the BMW X2 wins its uphill battle against the VW T-Roc.